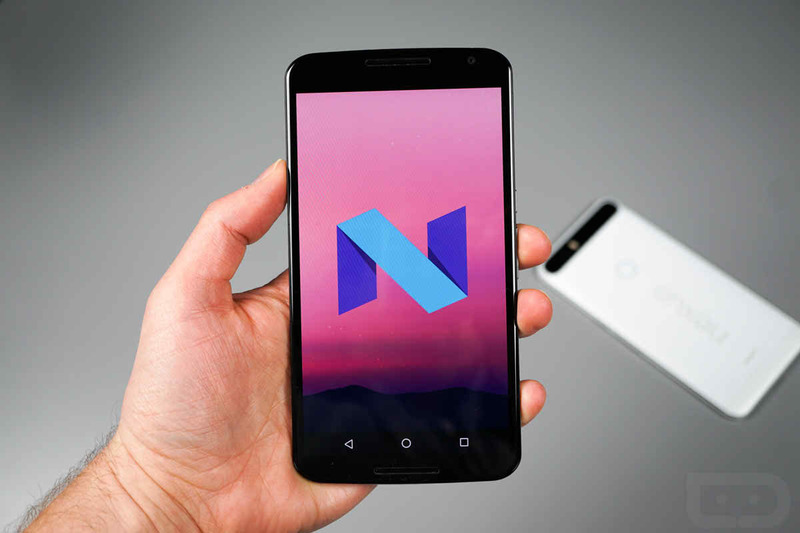 Here is the list of Top 3 Custom ROMS for Nexus 5. It is one of the latest ROM based on Android Nougat 7.0. This ROM is clean and debloated enough to run smoothly. It gives a liquid smooth usage with awesome doze feature. CyanogenMod is one of the most popular after market ROM maker. 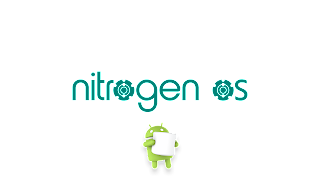 It has amazingly many fans and gained much fame that many bigger companies planned to install this ROM in their devices officially. Such as Oneplus. It is one of the most stable ROM currently. It is used as daily driver oftenly. A awesome ROM with many customization. It offers many changes in various places like Status Bar, Navigation Bar, Battery Animation, Lock Screen, Gestures and so on. It is currently stable on Marshamallow and little buggy in Nougat! Give it a try and it’s awesome ROM too.